Hi! 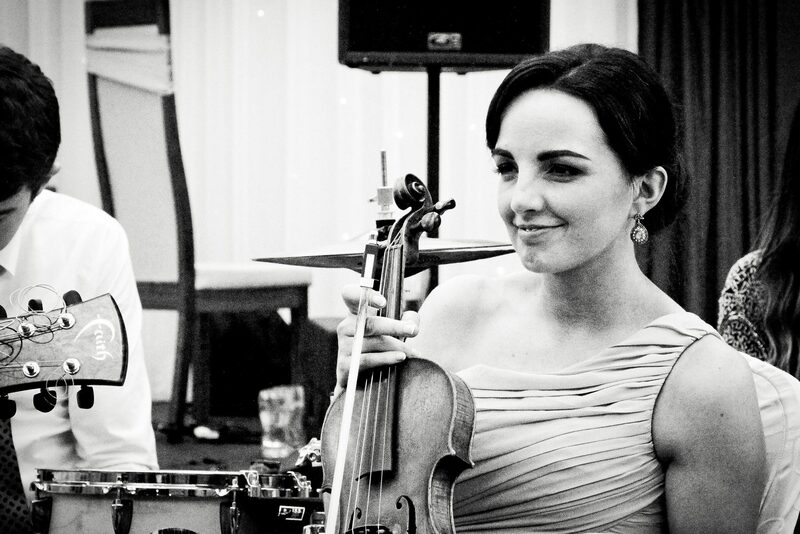 I’m Una and I’m a musician and teacher from the lovely Moycullen in the West of Ireland. In my blog I write about teaching but also dig a little deeper into the life of a self-employed, motivated, organised and happy teacher. I can safely say I’m an introvert so I’m loving the chance to express my views and tell my stories here. I began my musical adventures as a 3 year old Suzuki violin student. Luckily for me, my Mum Maire Ni Dhuibhir is a Suzuki teacher and so the daily practice and countless Twinkle Twinkles began. The saying ‘Only practice on the days you eat’ springs to mind! Two years later at the age of 5 I had my first Suzuki cello lesson. As a teenager I was a member of the National Youth Orchestra of Ireland, while simultaneously trying my hand at traditional Irish fiddle and galavanting around the country playing in trad sessions and quartets. Through my late teens, I had no clue as to what I wanted to do in life and so in a moment of madness I cast my violin and cello aside and began to find my way around the guitar and piano. As you do. I turned 21 with a Music and Mathematics degree from UCC under my belt, and began work on my first and only solo singer-songwriting album Willow Tree. While the album received great reviews from national papers and featured on Irish radio stations, I decided that the solo gigging circuit was not for me and hung up my singing boots. By a stroke of luck, a couple of months later, I subbed for my Suzuki teacher Mum and instantly fell in love with teaching. I’ve never looked back. As I fearfully approach the end of my 20s, I am enjoying blogging and building up my Ceol Chuilinn programme in Moycullen and I plan to delevop Ceol Chuilinn as a hub for music education for the future. I still perform occasionally with a local folk band The Fast Company. Lovely day out in Dublin today to celebrate all the students from around the country who completed their Suzuki graduations this year.